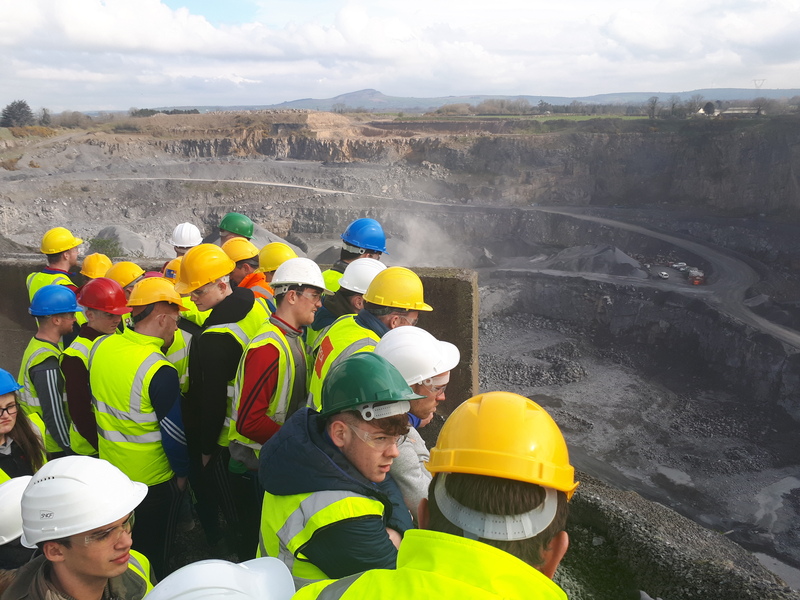 Students from BSc (Hons) in Construction Management and Engineering and BSc (Hons) in Quantity Surveying Year 1 got first-hand experience of Aggregate, Concrete, Concrete Block, Macadam and Asphalt production when they visited the CRH Roadstone Kilmacow Quarry. Of particular interest was the pumpable 95N concrete for the N25 New Ross Bypass Bridge being batched and tested. 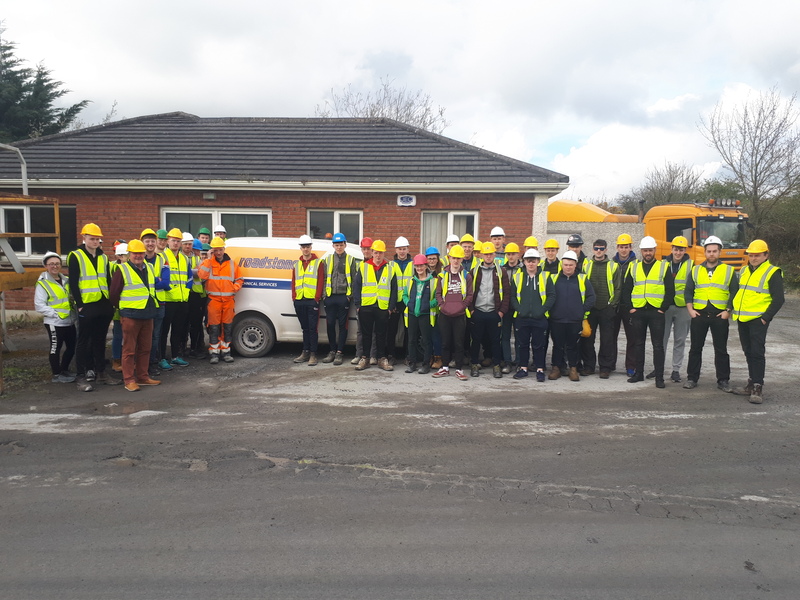 Thank you to Hugh Magee, Plant Operations Manager, and Colm Callery, South East Region Sales Manager, for accommodating the visit and providing an insight to Roadstones operations.